What share of scientific papers are repeatable, and by extension, reliable? This was a question concerning psychologists and the scientific community for centuries. Blockchain technology may have found a unique solution - providing protection from falsified researches by accurately detecting the degree of repeatable content. A psychologist from the University of Virginia, along with 269 of his peers, had been trying, for a few years, to reproduce the researches from 100 prominent psychology papers. 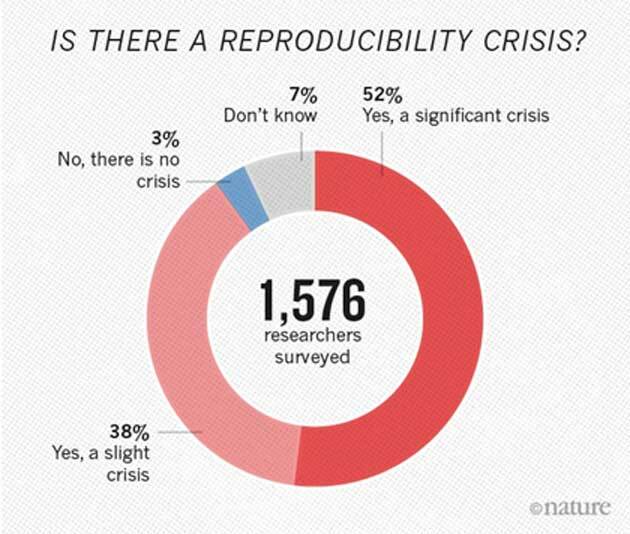 This came to be known as the reproducibility project. The results of the experiment revealed a fundamentally broken system. The rate of success was only 39 percent of the attempts. 61 of their 100 attempts was published scientific literature that could not be replicated. For the researchers, these results were, more or less, expected. One of the most serious falsified researches was the MMR vaccine controversy. In this study (published in the Lancet), links were found between the measles, mumps and rubella (MMR) vaccine, and colitis and autism spectrum disorders. Although the paper was withdrawn, because of multiple undeclared conflicts of interest and manipulated evidence, the damage had been done; the paper had already gathered much publicity. That said, a small section of society still continues to believe that the research was reliable. A large chunk of this revelation is that the scientific ecosystem could be extraordinarily slow in redressing errors. This may be a valuable lesson that shows how the society functions against misconceptions that the population has already embraced. Flawed literature can be approved through the editorial and peer review process. This procedure has negative consequences, as the papers, until their examination, would have metastasized into new researches (according to their validity). Then, we have generations of falsified researches that can take a toll on a specific scientific sector. It is almost like wildfire. With a conservative estimation, the world’s ten most ‘popular’ retracted papers have been cited on over 7,500 occasions. This issue could, in turn, lead to completely false discoveries and innovations. The scientific ecosystem is fragile. One wrong hypothesis, in a published paper, can be easily reproduced by derived articles, and end up in falsified research. By design, blockchain is a decentralized technology, a database, which is visible to everyone. A global network of computers uses blockchain technology, and this has an impact on our lives. The concept involves an open, distributed ledger that can record transactions between two parties efficiently, in a verifiable and permanent way. For use as a distributed ledger, blockchain is typically managed by a peer-to-peer network, collectively adhering to a protocol for inter-node communication and validating new blocks. Blocks hold batches of valid transactions. Once recorded, the data in any given block cannot be altered retroactively without the alteration of all subsequent blocks, which requires the consensus of the network majority. Blockchain was invented by Satoshi Nakamoto in 2008, the identity of whom is one of the biggest mysteries in the technology world. The pseudonymous creator is estimated to own 980,000 bitcoins, amassed from mining the cryptocurrency in its early days. The invention of the blockchain for bitcoin, made it the first digital currency to solve the double-spending problem, without the need for a trusted authority or central server. Academic research is where blockchain could have great potential. With scientific research, we collect data to investigate and explain a phenomenon. This is not controlled by a central authority. Scientific knowledge by its very nature, demands public scrutiny and constant challenge. But things are far from a perfect state today. Nowadays, getting a study published is based on the peer-review process. A handful of experts will read a study, offer advice and recommend whether or not it should be published. But poor reproducibility statistics have gone to show that this process is wrong in most ways because reviewers are under considerable time pressure. Reliability is a difficult feature to measure, and new questions could arise about how the process should proceed, under ideal conditions. With blockchain, every aspect of the publishing process could be made in a clear state, opening up the possibility of genuine public scrutiny. Since blockchain is, at its core, an immutable ledger, it would offer users a rich, open paper track of reviews, arguments, hypotheses, and conjectures, around certain scientific problems. With papers side-by-side on databases and with the support of artificial intelligence, reliability can be easier to be establish. After publishing, blockchain can provide a useful way to ratify the knowledge, dynamically. 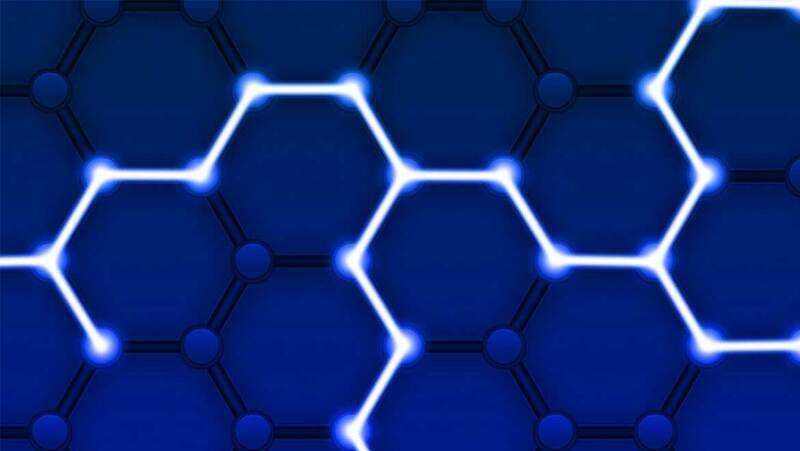 Blockchain, with its innate traceability, would enable the peer review procedure to become more of a continuous, open process. Blockchain offers the potential of creating entirely innovative economic models. With the incentives of tokenized economies frequently found in blockchain models, accurate peer reviewing, research papers and many more vital activities, to maintain the community’s knowledge, could be rewarded. With this open, scalable, decentralized platform, we have found an optimal way to fix the inaccuracies in scientific knowledge generation, worldwide. A community-run engine, capable of checking the underlying factual base of a given input text provides us with a unique opportunity to check our entire knowledge-base, through new eyes, built with the highest transparency and accountability standards. 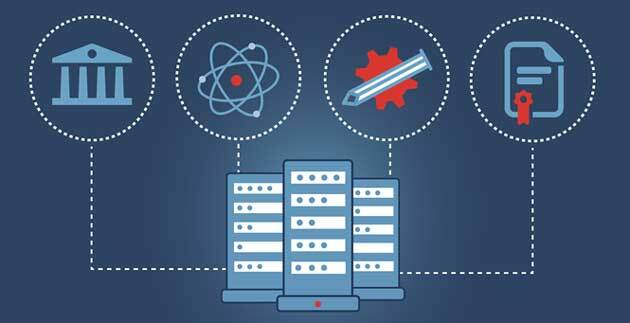 If we achieve, with the abilities of blockchain, a way to authenticate and certify the published research papers, the scientific community could reduce errors, regain the public's confidence, and find a reliable method of sorting fact from fiction. So, this technology could be the solution towards the rise of authentic scientific knowledge, and also, in the advancement of our culture. A Revolutionary Imaging System Featuring the "Optical Brush"